Childhood is particularly important for learning. Institutional based education is still present. However, there is more focus than ever on learning at home. Technology is developing day by day and kids are also getting smarter at a very early age so there are many educational apps introduced so that the smartness of kids can be utilized in a correct way. As the platform matures, it seems that more and more parents are willing to give their kids tablets, let them play with smartphones and allow them to engage with new technology in general. So if you have provided the smartphones or tablets to your kids then here are some apps that are for them. 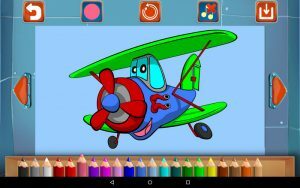 It has a great drawing and doodling app for kids to play. This app is loaded with activities for kids and the parents can also enjoy together. It has the coloring mode, blank canvas and learning mode filled with images, shapes that you can add on too. It has a variety of brushes and colors and when you are done with your creations you can save into a gallery. It is a fun filled educational math game for the 5+ age group kids. This game teaches young children the basics of algebra in fun way. It encourages kids to be creative by creating faces using collage materials. It also offers the great opportunity to share their creativity by social media worldwide. The overall design is very kid friendly and fun and even introduces symbolic elements of art. It is the best kid-friendly educational app from toddlers all the way to preschoolers and kindergartens. It is a free phonics and alphabet teaching app. It features a series of tracing games to help kids recognize letter shapes, associate them with phonic sounds, and put their alphabet knowledge to use in fun matching exercises. It is a drawing and coloring app. Children can draw and color whatever they want, save it for later, and even create slideshows with their drawings. It features neon colors on a black background. It has 24 brushes including some drawing options such as a crayon. It is an app for language learning. It teaches through small, bite-sized lessons. Each lesson plays out a little bit like a game. It features a bunch of languages including Spanish, French, German and many others. It tries to make the learning process fun. It is only kids app that also teaches new languages. 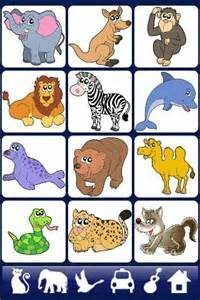 This app is designed to help your child learn more about animals in an interactive enjoyable way. It is to encourage the child to proactively explore the animal kingdom and learn much more about each of the animals. 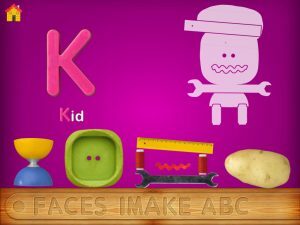 It is one of the best learning apps for kids. Touch the cartoon images of animals, vehicles, birds and well-known objects to find real life photos and sounds for each. It has more than 300 varying sounds and images. 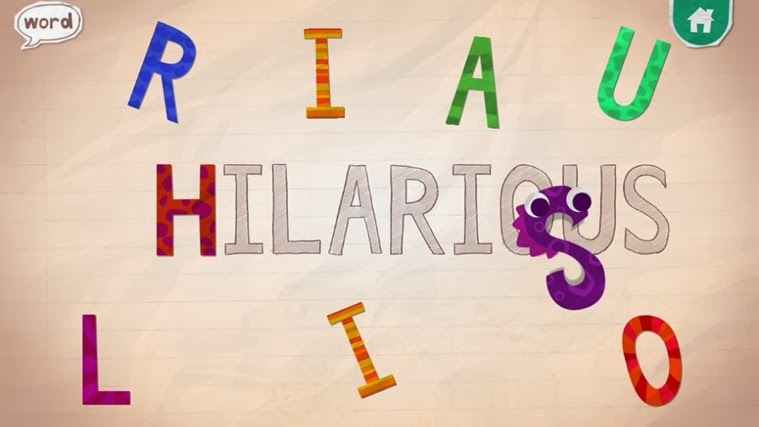 It is an educational word game where your kids have to unjumble letters in order to figure out what the word is. When they are finished, the word will pop into an animation to show them what the word means. The game comes with over 100 words to learn. It the educational app for word spelling practices. It provides kids the opportunity to study spelling words. They build beehives by correctly spelling the given computer voiced words. There is a study mode along with a test mode, so kids can take as much time as they want to really learn before testing themselves.